Welcome to Nebraska Solar Schools. Nebraska Solar Schools is a program of the nonprofit Nebraskans for Solar (NFS). Representatives from NFS and several other Nebraska organizations put together the format of the original Nebraska Solar Schools program. This new version maintains the same purpose and goals. 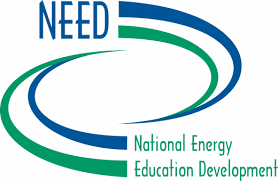 The purpose of the Solar Energy Education & Development Program is to provide resources for K-12 teachers to facilitate integration of renewable energy education into their classrooms or after-school programs. Resources are also provided for those who want to install a photovoltaic (PV) system at their school. Nebraska Solar Schools is pleased to announce the launch of a new project made possible through a grant from the Nebraska Environmental Trust: 100 Solar Energy Kits for 100 Nebraska Schools. 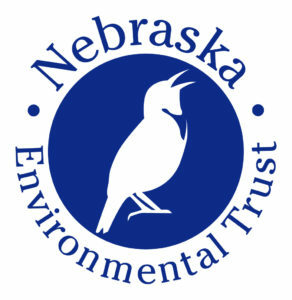 The Trust is funded by proceeds from the Nebraska lottery and has awarded more than $305 million to over 2,200 conservation projects across the state of Nebraska since 1994. Nebraska Solar Schools’ new project would not be possible without Nebraska Environmental Trust funding. “Links” on this and Nebraskans for Solar’s websites provide lists of many other local, state, and national organizations that provide resources on renewable energy, energy efficiency, and electric vehicles. 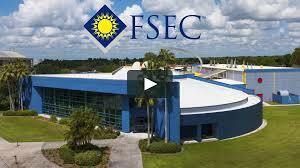 A number of them also sponsor or co-sponsor with allied organizations renewable energy events, including how-to workshops, panel presentations, and tours. Nebraska Solar Schools Facilitator: Helen Deffenbacher, M.S. Education. She also serves on the Board of Directors of the nonprofit Nebraskans for Solar. To subscribe to Nebraskans for Solar’s newsletters, which include Nebraska Solar Schools news, events and announcements, please send an email with “subscribe” in the subject line to: nebraskansforsolar@gmail.com.